Recent increases in air-freight costs have led us at Blue Sky to look at new and innovative ways of saving you money on your shipping costs. Introducing SaveBox. SaveBox is a new service being offered to our customers to reduce their shipping cost by transporting your orders to you via sea rather than through air which is taxed at various levels. How do I save using this service? 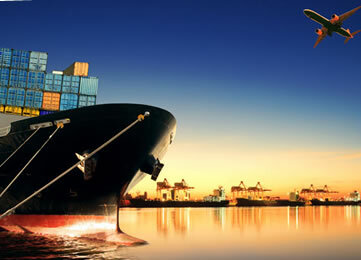 The freight cost is more than 50% cheaper via sea than air. Your packages are also exempted from the 7% online purchase tax. Is there a minimum weight? No, there is a minimum or maximum weight required. However, if items are more than 100lbs, there will be additional delivery charges based on the volume imported. The cost is 100% FREE. What address do I use for the SaveBox?